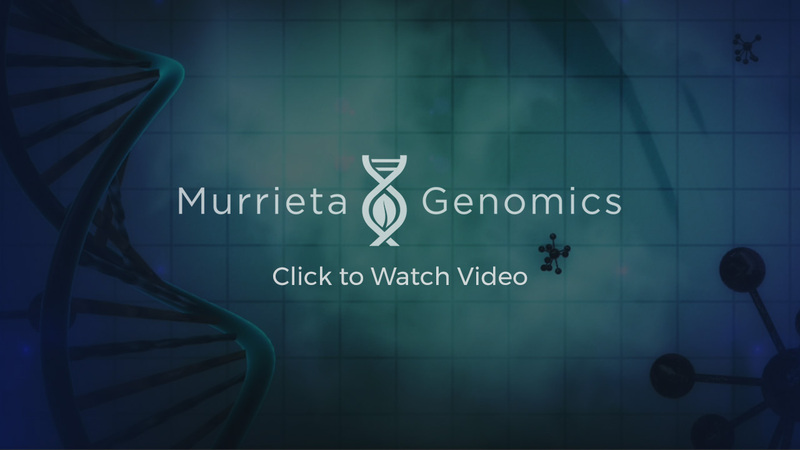 Murrieta Genomics is dedicated to advancing the use of genomic sequencing in precision medicine, agriculture, forensics, veterinary and direct to consumer applications by offering entrepreneurs access to the specialized equipment, know-how and mentors that can transform research into commercial enterprise. We are a true incubator, offering dedicated bench space to fledgling companies at basically zero cost, helping them to define their business model and validate their science, and then investing in the companies that “graduate” the incubator. We are located in the 16,000 square foot Murrieta Innovation Center in Southern California, in close proximity to Los Angeles, San Diego and Orange County. We welcome inquiries from researchers, entrepreneurs, scientists, investors, and business professionals who share our passion for advancing science and sparking economic development. If you are looking for a place where you can validate your discoveries and work with other scientists in a collaborative and supportive setting, look no further. We offer bench space, access to NGS technology, business mentorship, connections to capital resources, advisory contacts, workshops, grant assistance and more. We intend to collaborate with other genomic- related groups from around the world – providing new and exciting opportunities to further your research! Do you have what it takes to start and scale a company? Many of our researchers and scientists will be looking to partner with the entrepreneurs who can make their vision a reality. Let’s see how we can connect you to some of the great business ideas that are coming out of our lab! Looking to invest in cutting edge technology companies and like curated deal flow? Our team works closely with every company to provide a compelling value proposition. 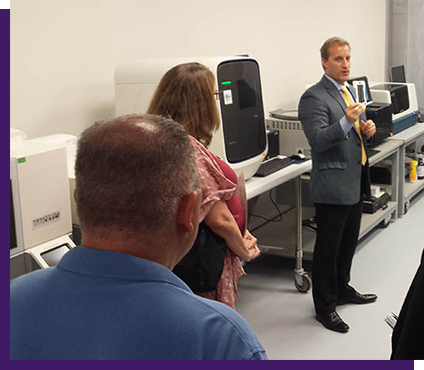 By partnering with Murrieta Genomics you will get first look at the new companies coming out of the incubator. We have partnered with some of the leading research and educational organizations in the world and continue to seek out new partnerships that can benefit all parties. Please contact us if you believe that there could be ways for us to work together. We are always looking for business professionals with C-level experience to work with our incubator companies. If you have an affinity for startups and entrepreneurship, join our team!